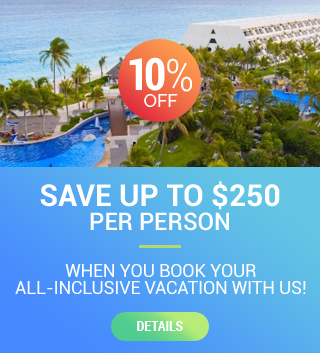 610-746-5800 info@sunnbeach.com Save 10% on Apple Vacations with Apple Getaways by Sun n Beach Travel, Inc.
Come for the beaches, and resorts, and stay for all of the amazing things Aruba has to offer. From lighthouses, and windmills, to casinos and spas, Aruba has something for everyone. Aruba is as diverse, as it is beautiful. People from all over the world have discovered Aruba, and decided to call it their home. The cultural influences from South America, the Far East, and Europe give Aruba it’s unique charm. The cuisine is enough to satisfy any, and every palate, and as fresh as it gets. These reasons and more make Aruba an unforgettable destination for your family vacation, honeymoon, or wedding. We are a Apple Vacations Golden Agency located in the Lehigh Valley area of Pennsylvania. Our personnel have been in the travel agency business for over 25 years. Their experience at other agencies has taught them how they want to run a travel business. Our Apple Getaways vacation specialists are available to speak with. Talk with one today and we will assist you in your next vacation! Enter your number below & we will have one of our knowledgeable Apple Getaways specialist call you! © 2018 Apple Getaways by Sun n Beach Travel, Inc. Apple Vacations is a registered trademark.